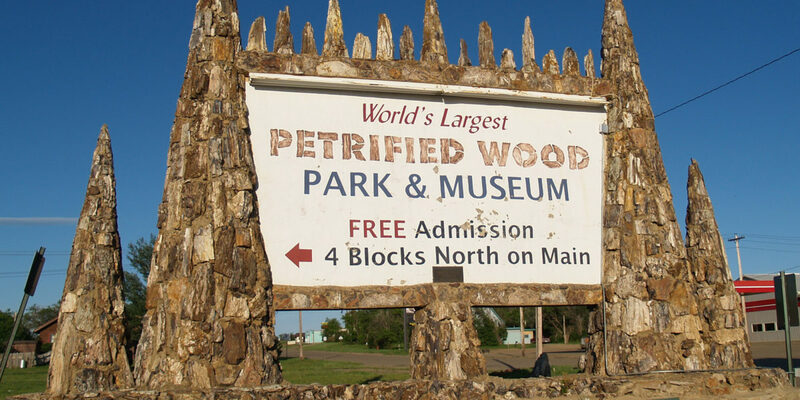 Occupying nearly a full city block of the town of Lemmon, the petrified wood park is a curiosity that will pique an interest in both geology and architecture. 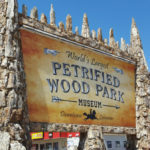 With towers up to 20 feet tall, and a castle comprised of petrified wood, and petrified dinosaur and mammoth bones, the petrified wood park will be a topic of family discussion for years to come. Nestled on the shores of Shadehill Reservoir, Shadehill Recreation Area offers opportunities to enjoy land- and water-based activities. 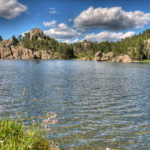 The reservoir is one of western South Dakota's few large lakes. The dam, built in 1951 by the Bureau of Reclamation, creates more than 5,000 surface acres of water to enjoy. 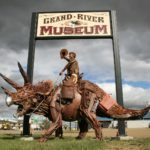 This Museum has many displays of life on the ranch, old time entertainments, Native American history, the Bismark Deadwood Trail and the local history. 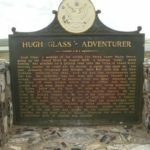 Cowboys and various families have donated artifacts and pictures to display here. 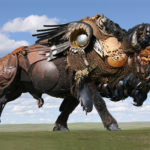 The South Dakota wilderness in the early 1800’s was a dangerous place for the countless rugged trappers and adventurers who trekked hundreds of miles away from civilization to reap nature’s spoils, but none of these intrepid explorers likely faced these perils as up close and personal as Hugh Glass who was left for dead after a bear attack hundreds of miles from any settlement and lived.